Pizzas are staples to parties. Besides pizzas, Domino's is offering their new Cheesy Mozzarella Stix, 4pcs at introductory price of $5.80 (Usual price: $7.80)! These bread babies are filled with mozzarella cheese and will definitely be a great addition to pizza lovers’ favourite orders. "Hey limbeh, eat these stix filling meh?" Of course limbeh not so giamsiap (stingy) la. 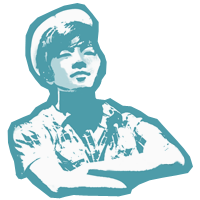 Simply use my promo codes (click read more) to enjoy some really awesome pizza deals. 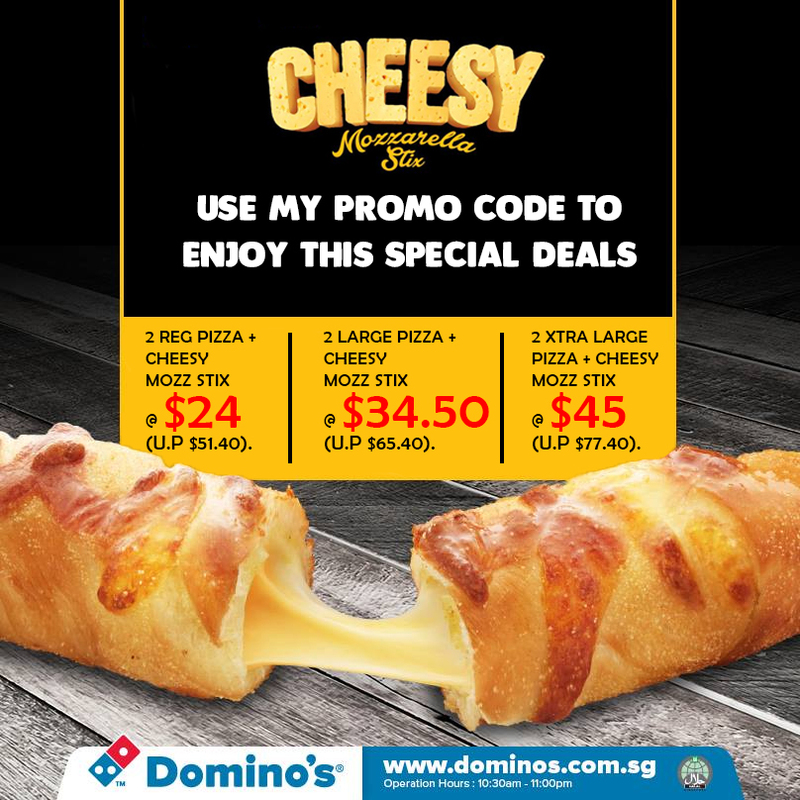 Offer is valid through online order (http://dominos.com.sg), call centre (6222 6333) and over-the-counter. Don't say limbeh got lobang bojio hor. Best thing? All purchases with these codes come with FREE DELIVERY! Wah biang, would you look at that cheese? Deal so good, what are you waiting for? * Promotion is valid from 20 April to 20 May 2016. * Surcharge applies for cheese burst, cheese crust, classics, first class pizzas and cheese sauce upgrade, half and half, extra toppings, etc. * This post is kindly sponsored by Domino's Singapore and Influencer Network.